PW Bake and Rummage Sale! 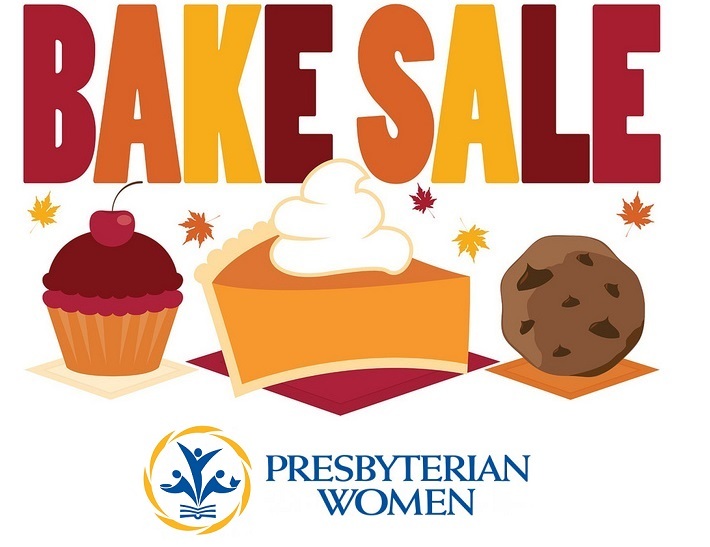 The Presbyterian Women will be holding their fall Rummage and Bake Sale on Saturday, November 22, from 9 a.m. to 11:30 a.m. We’ll have a variety of Baked goods and “Gently” used items. Your contributions will help fund PW’s work with Neighbor to Neighbor, CASA, the Salvation Army, and Vera Lloyd. See Laura Pierce or Betty Coles for more information.